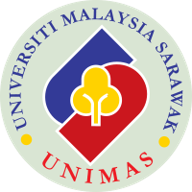 Let's make the Sarawak to be an Asian leading IT innovation zone! We are expanding global network business with the Asian partners to contribute to the further development of the Asian economy. We focus on preempting expected ICT innovations such as SNS and IoT services. We are conducting research and development of ICT services realization about these growth area. We strive to contribute to the foundation building of ICT industry as a growth industry in Sarawak, we are promoting ICT business development in the Kuching city. Kuramae Services Sdn Bhd was formed by Kenji KINOCHI to develop applied innovative information technology services business on the global market mainly Southeast Asia and Japan. 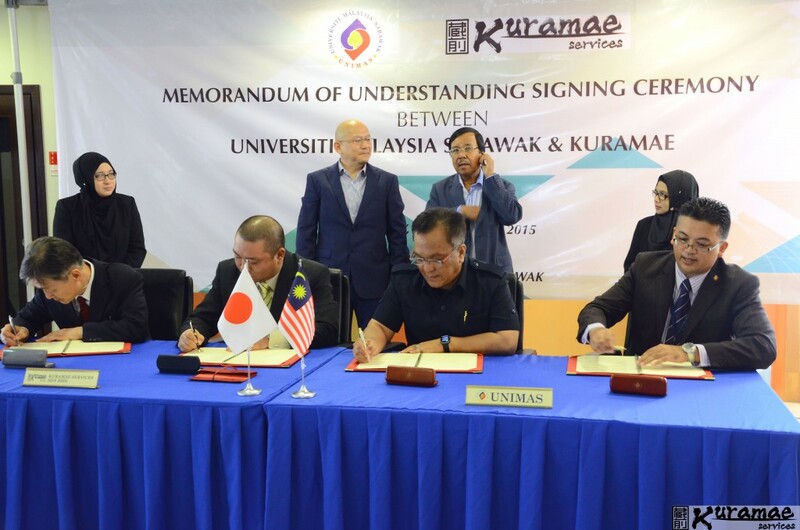 Kuramae Services Sdn Bhd is promoting the state of the art IT business and related global IT talent development for the sake of Digital Economy development of Sarawak, Malaysia.